Culture of Personality: A Guide to Fermentation. With a strong passion for eating nutrient dense foods, building healthy digestion, and continuing the quest for food sovereignty — Frank and Josh have formulated this recipe book to assist you on your health journey. Fermented foods were a crucial part of the diets of our ancestors, and are just as important for us today. They establish a healthy digestive pH, restore the balance of probiotic organisms to our gut lumen, and render the nutrients in plant foods more bio-available. What's more, they are easy to produce at home, and all you need is a little guidance and a few good recipes. Having personally consumed more than what could be considered "my fair share" of Frank's home-made ferments, I can think of no one better to guide you through the process of fermentation. May it add both quality of experience and quantity of years to your life! Already decided? Click below to purchase now! Sample Page: Learn how to ferment wild food! 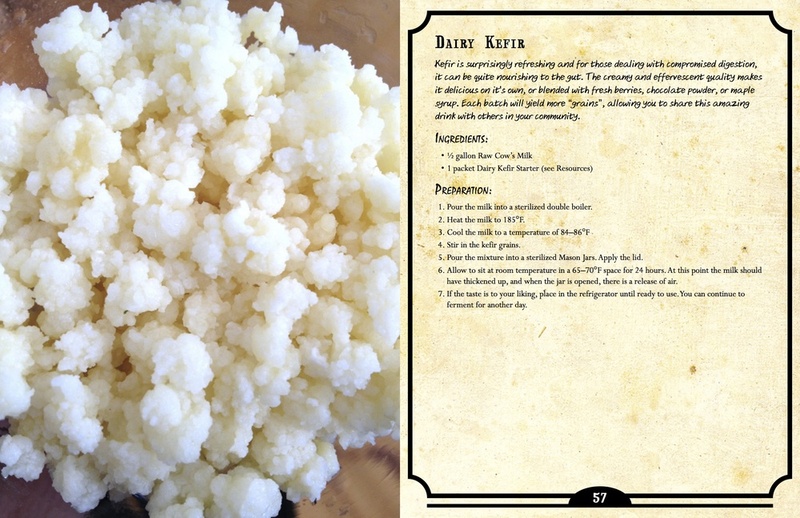 Sample Page: Learn how to ferment coconut water or milk into a nutritious probiotic rich Kefir! 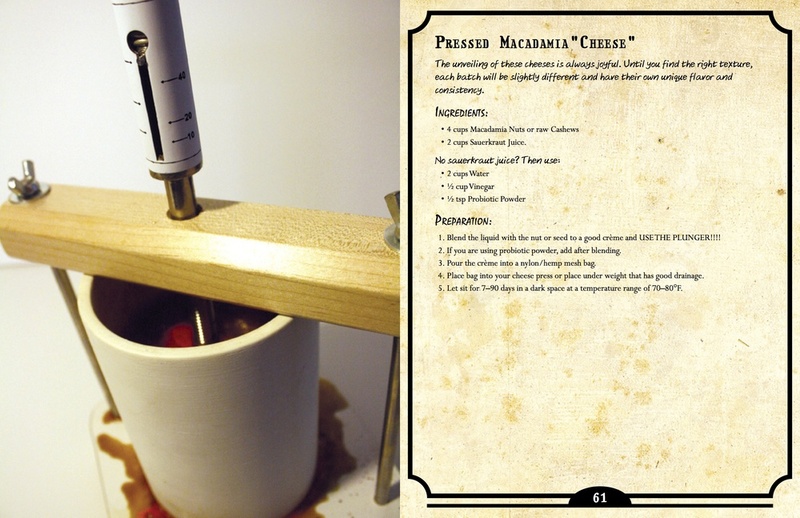 Sample Page: Learn how to make fermented cheese from nuts and seeds! For the cost of approximately 2 jars of sauerkraut and a kombucha at the store - you can learn how to make 20+ fermented foods and more! Knowledge that you get to keep forever. We're so confident that you are going to love every drop of this E-Book. If you are not 100% satisfied with your purchase of the Culture of Personality E-Book, please contact us for a full refund within 14 days of purchase.